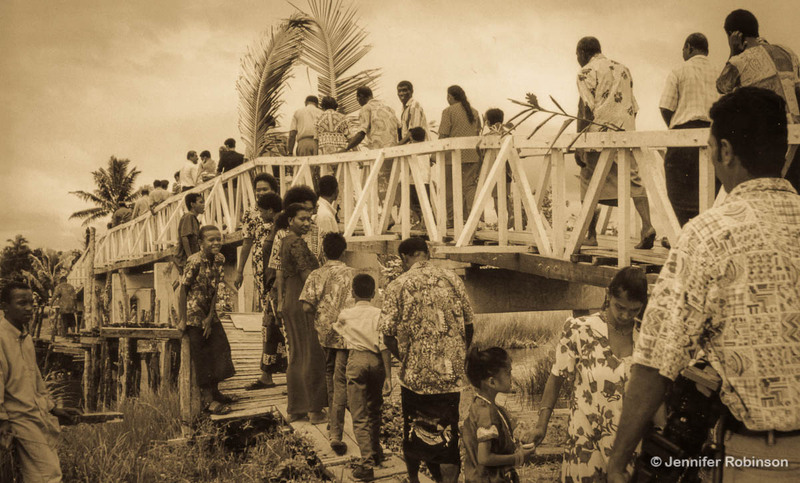 Afew years ago, I had the privilege of attending the official opening of a brand new foot bridge over the Rewa River in the village of Lokia, Fiji. 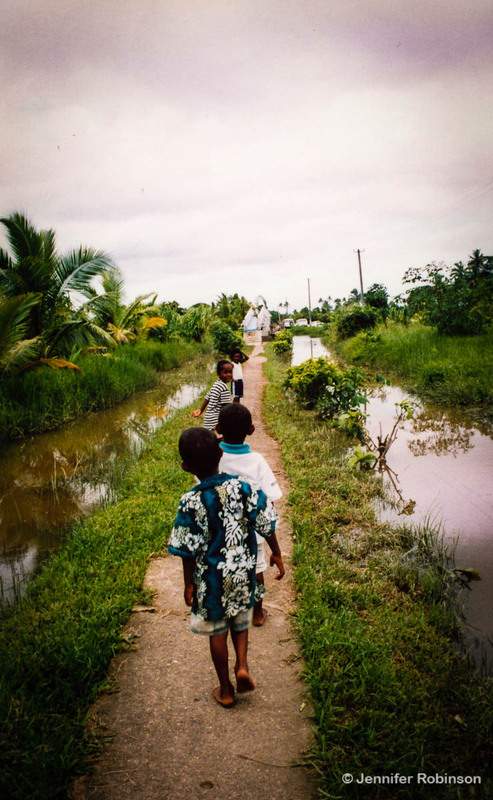 Located in the southeastern corner of Fiji’s main island Viti Levu, the community is prone to deadly annual flooding. 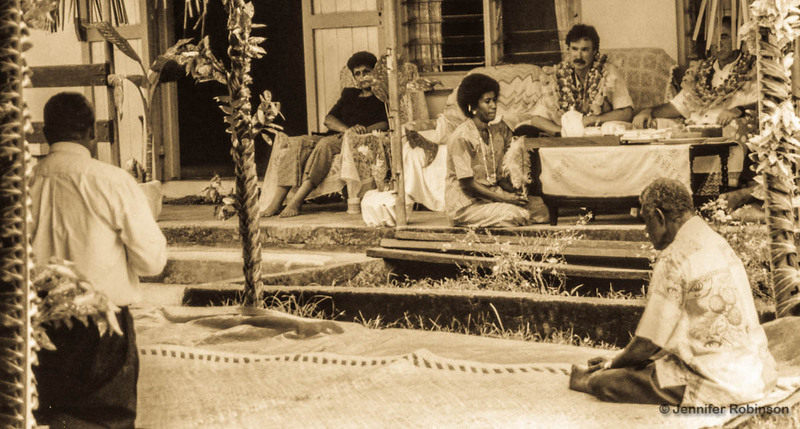 Drownings are a serious problem in low-lying communities across Fiji, particularly after cyclones. 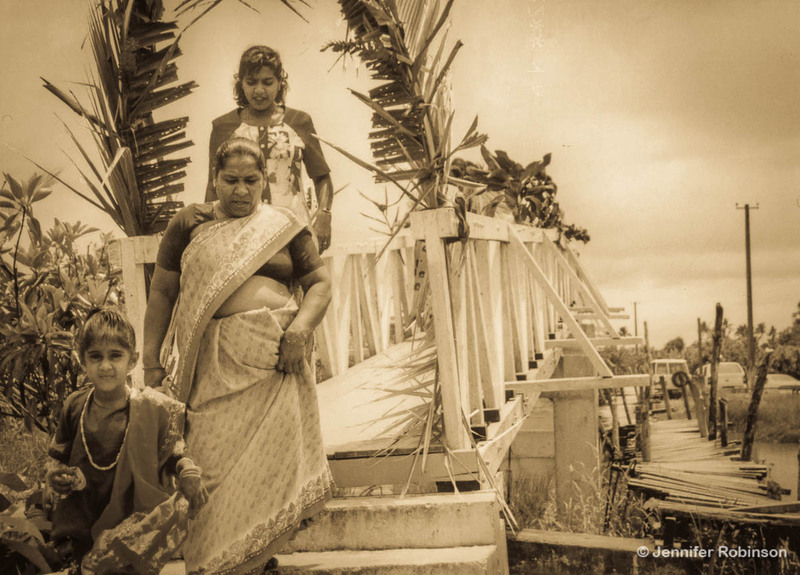 The bridge was built with money from the Canada Fund, labour provided by the villagers and the expertise of a Japanese engineer who lived in the community until the structure was finished. 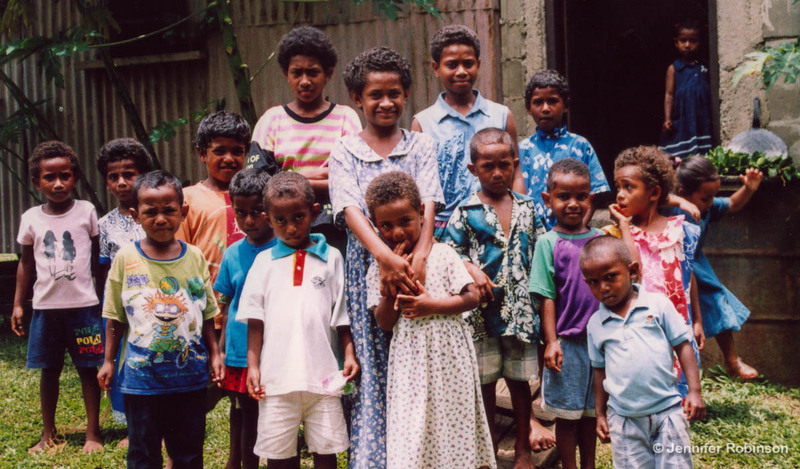 In addition to performing a traditional welcoming ceremony, which included a lively meke, the drinking of yaqona (kava) and a feast, I was taken on a tour of Lokia by a group of Fijian and Indo-Fijian children led by Paul. Paul, who always seemed to be frowning and said his name so quickly it sounded like “Bull,” led me and the other children Pied Piper-like down narrow trails, past abandoned traditional bures and eventually to the village convenience store where I repaid his kindness with candy. 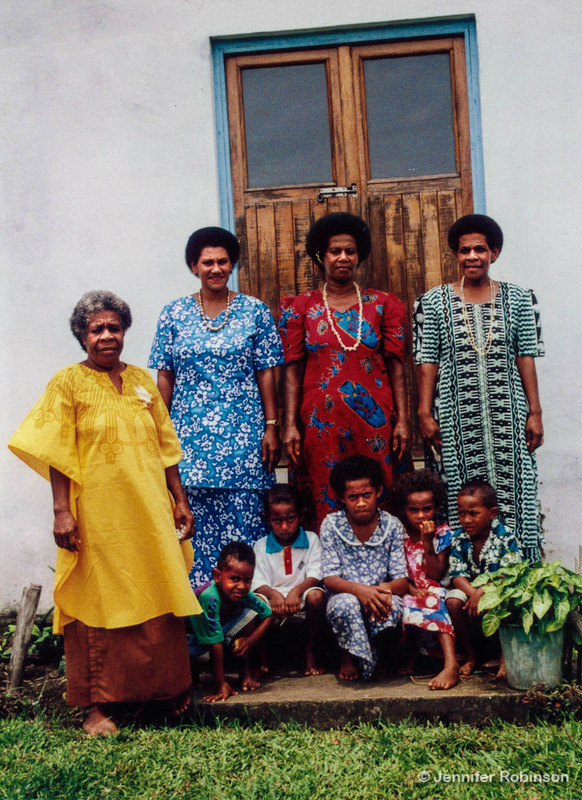 The ride back to Suva that afternoon was also an interesting one — I found out when I turned around that I was sharing the backseat of the SUV with a whole roasted pig dressed in a traditional woven mat that the villagers had presented to my Canadian colleagues. I don’t think the pig made it onto the airplane back home to Ottawa!